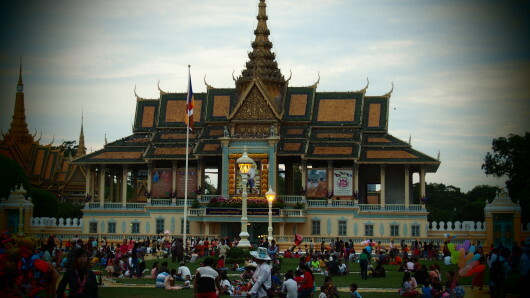 While Phnom Penh may be the capital of Cambodia, the true tourist gems are in Siem Reap. If you had a limited time and had to choose Phnom Penh or Siem Reap to visit, choose the latter. 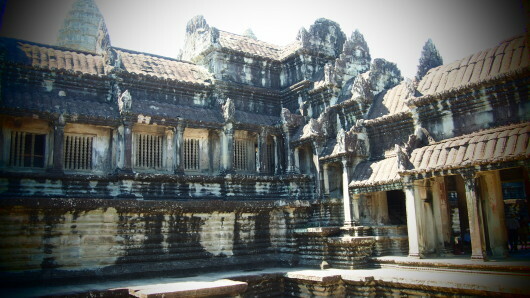 Angkor Wat is a UNESCO World Heritage Centre for a reason. In fact, because Phnom Penh is the capital of Cambodia, you should be able to get even cheaper rates of Tuk Tuk in Siem Reap. Visit Vithei Charles De Gaulle and the road has a lot of nice resorts there. It’s amazing how two countries separated by a 2 hour flight can contrast so differently, and yet this is what I experienced during my trip to Cambodia. Unlike the skyscrapers and luxurious cars in Hong Kong, Cambodia was about the dust and the beating sun. We were at both Phnom Penh and Siem Reap, with the former being extremely dusty. The weather was extremely hot, but without the humidity, I personally found it more accommodating than the insufferable humidity that is in Hong Kong.